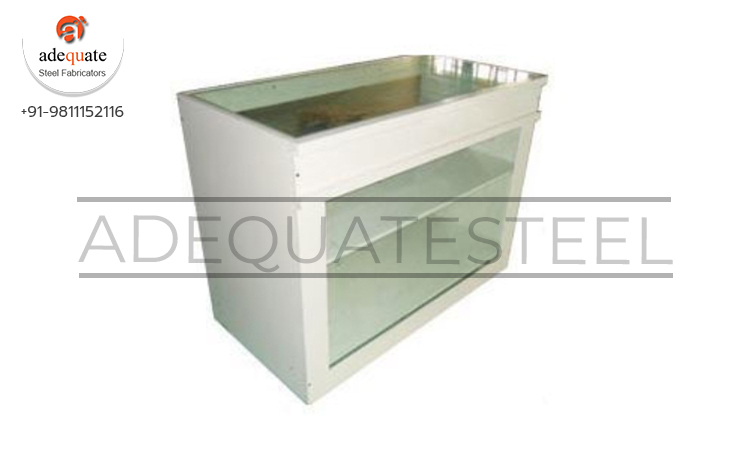 We offer best display counters which are made of Front Display Counter. This display counter is designed using supreme grade raw material and cutting-edge technology in line with the set industry standards. The Sweet Display Counter offered by us are known for their precise use.